Thank you for supporting MABioN! 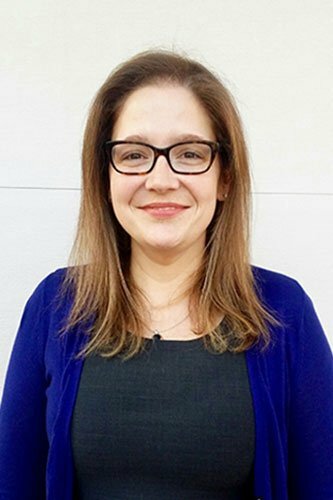 What is the Biosafety Symposium? The Symposium is a two day conference for biosafety professionals and others involved in biosafety. The Symposium opens at 1pm on Monday and concludes after lunch on Wednesday. Presentations on various topics related to biosafety are planned for Monday afternoon, all day Tuesday and Wednesday morning. An optional half-day pre-conference workshop will be held Monday morning, and an optional facility tour on Wednesday afternoon. 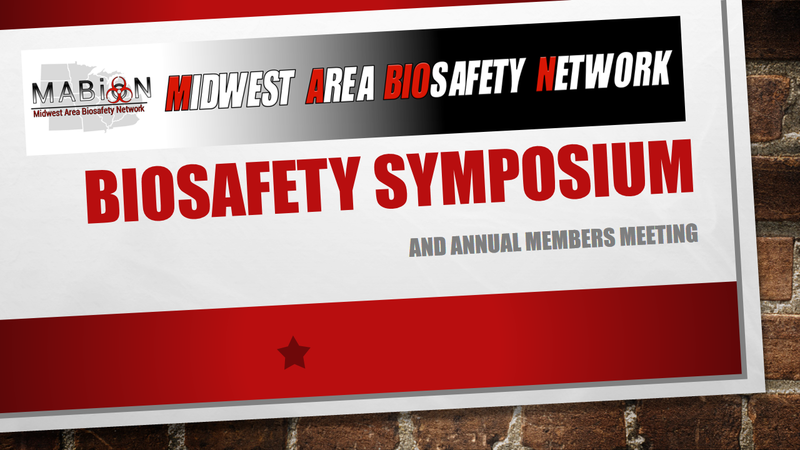 Come and network with biosafety professionals in the Midwest area and learn and share information about biosafety. Register separately for the Monday morning workshop, which includes a break and lunch. Dietary Restrictions: When entering attendee information you can indicate any dietary restrictions/requirements you may have. The MABioN Member Rate is only available when you are logged into the website. If the ticket does not show up here, keep scrolling to the bottom. Early bird symposium registration prices ends July 9th(extended to the end of day on July 11th) Register early to get the best price. Complementary parking, shuttle from hotel. Tour participants have the option of touring BRI mechanical spaces, containment areas, or both. For containment spaces, participants must take a short visitor training, and change completely out of street clothing into scrubs. For mechanical spaces no clothing change is required. Please reserve your tour spot(s) as part of your conference registration. Identify the moral principles that underlie moral judgments in specific cases. and the judgments they yield in specific cases in biosafety. Develop strategies for resolving ethical disagreements within the field of biosafety. Shuttle reservations require 24 hour notice, and can be made when reserving the room. The shuttle runs from 7am-10pm. Please contact the symposium hosts at 785-532-1333 if your flights into or out of the Manhattan airport are outside these times. Call the hotel reservation line (785-473-7091 press 0) and ask for “MABioN2018”. ** NOTE: if the you are coming before Aug. 4th or leaving after Aug. 9th, you will not be able to reserve online. Only the contracted dates are allowable online. Not a MABioN Member Yet? ...Want to save a little money? Join MABioN today as an Individual Member for only $25 and save $5 off your symposium registration fee and save even more if you attend the pre-symposium course. For information on other membership types go here.